“Radiant as [To the Lighthouse] is in its beauty, there could never be a mistake about it: here is a novel to the last degree severe and uncompromising. I think that beyond being about the very nature of reality, it is itself a vision of reality.”—Eudora Welty, from the Introduction.The serene and maternal Mrs. Ramsay, the tragic yet absurd Mr. Ramsay, and their children and assorted guests are on holiday on the Isle of Skye. 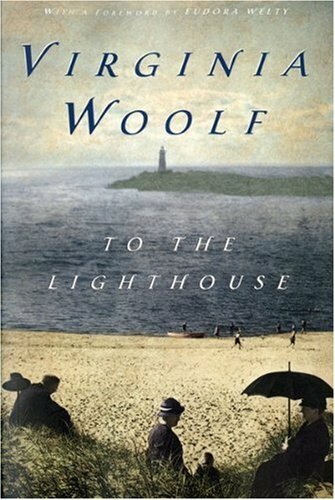 From the seemingly trivial postponement of a visit to a nearby lighthouse, Woolf constructs a remarkable, moving examination of the complex tensions and allegiances of family life and the conflict between men and women.